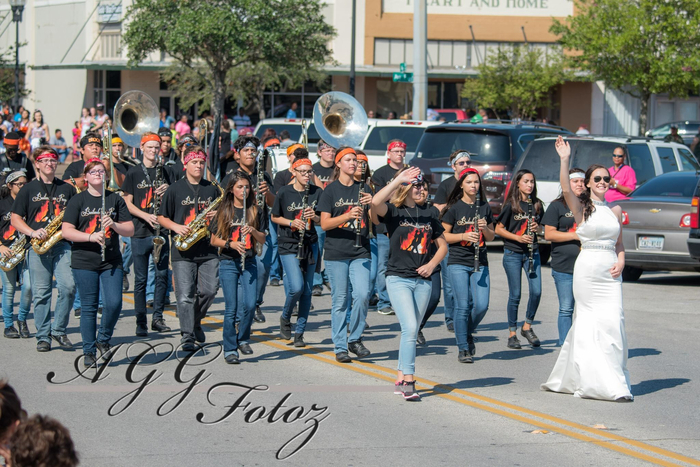 The Van Vleck Mighty Leopard Band received 1st Place in the Marching Division at the Rice Festival Parade this past Saturday! We are very proud of our students! If you see a band student, please congratulate them. There will be an Awards Ceremony this afternoon at 4pm at the Service Center in Bay City.